1 What is Sharktech Hosting? For more than 15 years and counting, Sharktech Hosting has been delivering simple and high performance dedicated web hosting services. Sharktech Hosting is not really a traditional web hosting service; the company started out as a company that provided DDoS attack protection services in the beginning years of the internet. The company was one of the first brands in the nascent DDoS mitigation services domain. Times have changed though; fast forward a decade and Sharktech now provides state of the art dedicated servers, colocation services, and completely managed services. Sharktech Hosting develops and engineers all their network attack protection infrastructure, hardware as well as software, completely in-house. One of their pioneering services involves dynamically redirecting malicious traffic away from the targeted servers without any need for manual intervention. However, the burning question that remains is how good its hosting plans are? Read the full review to find out. Sharktech Hosting makes DDoS protection the crowning jewel of its dedicated hosting portfolio. Being one of the first companies to provide DDoS protection and mitigation services on a commercial level, the company certainly has the expertise and market goodwill over its competitors in this regard. And in this day and age, cybersecurity is very much a valid agenda, especially for high-value enterprise and corporate websites that are easy targets for such attacks. 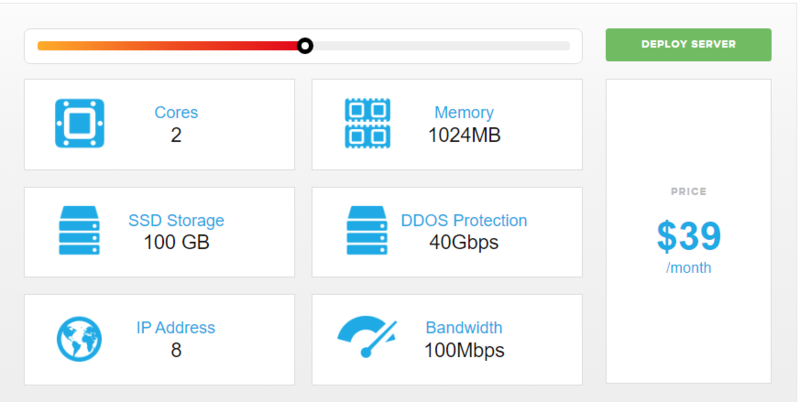 Sharktech bundles free DDoS mitigation for attacks up to 20 Gbps with all its hosting plans, which can be further upgraded to cloud-based DDoS protection for attacks up to 100 Gbps. Sharktech Hosting allows you to configure dedicated servers to your precise requirements. However, for users with less specific demands, there are also a lot of preconfigured server plans to get you started in a jiffy. The company operates 4 data centres: Los Angeles, Denver, Chicago, and Amsterdam for both hosting as well as colocation services. All preconfigured servers come with zero setup cost. You pay only for the hardware you get access to. Alongside the bundled DDoS protection, transfer bandwidth from Sharktech can be configured from 100 Mbps unmetered up to full Gigabit bandwidth unmetered. The most inexpensive plan at the Los Angeles data centre costs USD 89 per month and comes with a quad-core Intel Xeon X3430 processor clocked at 2.4 GHz with 8 GB of RAM, 2 TB of storage on 4 drive bays and 10 TB of transfer bandwidth. The most expensive one at USD 239 per month comes with dual Octa core Intel Xeon L2670 processors clocked at 3.30 GHz with 48 GB of RAM, 4 TB of storage on 4 drive bays and 10 TB of bandwidth. Because of the company’s bandwidth focuses network architecture, Sharktech has the highest flexibility than any of its competitors when it comes to bandwidth. 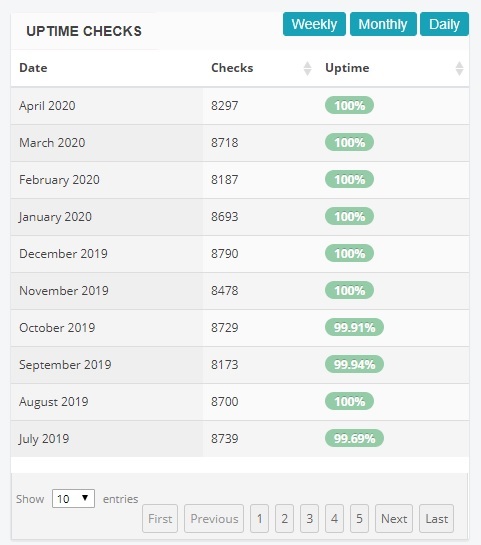 You can choose from typical metered bandwidth to 100 Mbps unmetered to Gigabit unmetered as well as a dedicated Gigabit connection just for your server. 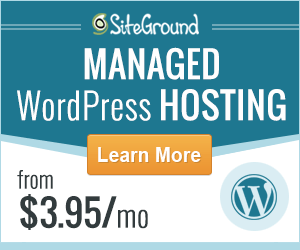 This is something that very few competing hosting service providers are able to provide. Sharktech Hosting also provides the virtual private server or VPS hosting with the same reliability and performance of its dedicated hosting plans but with the added benefit of being extremely flexible and able to scale up almost instantaneously to deal with unexpected load scenarios. VPS hosting plans also get the same bundled DDoS protection that dedicated server plans get, so you are not missing out on reliability or safety if you choose to go with virtual hosting. The cheapest VPS plan costs USD 19 per month for 1 CPU core, 512 MB of memory, 40 GB of hard drive storage, 4 IP addresses and 10 Mbps bandwidth. The most expensive preconfigured plan costs USD 59 per month and comes with 4 CPU cores, 4 GB of memory, 140 GB of hard drive storage with an additional 80 GB of high-speed solid state drive or SSD storage, 16 IP addresses, and the same 10 Mbps bandwidth. Sharktech VPS plans also feature cutting-edge resource allocation techniques and custom engineered infrastructure solutions that ensure that CPU and RAM are never over provisioned; this means you get access to the resources you pay for every time, all the time. Sharktech is one of the premier hosting solution providers in business today. Its cutting-edge server-side infrastructure ensures that any client websites can be seamlessly transitioned with zero migration issues and retaining full functionality. This means that any pre-existing or newly developed website is guaranteed to work on Sharktech servers. While the company does not provide any preconfigured or specialised CMS focused plans like WordPress hosting or Joomla hosting, rest assured that any websites developed for those platforms will work perfectly on Sharktech hardware. Additionally, since Sharktech primarily leads with dedicated and VPS hosting solutions and not shared hosting, some level of technical expertise is necessary. Customer support is one of the key competencies of Sharktech Hosting and it definitely shines through. Sharktech customers report some of the highest customer satisfaction ratings of any web hosting service provider. Additionally, because Sharktech is a mid-tier when it comes to the budget, it provides services to a wide variety of users in a diverse demographic. This makes its impressive customer service even more worthy of applause. With excellent technical support to back up their fast and helpful service, no wonder that customers leave nothing but glowing reviews for this company. You can contact customer service by telephone, IM, email or using the online customer portal. Sharktech Hosting provides a 99.99% network uptime guarantee to its customers. This is a testament to the reliability and performance guarantee that the company can boast of, thanks to its industry-leading hardware infrastructure. Sharktech Hosting rides a very thin line of providing great services at a fair price that is accessible to a large number of people and it delivers handsomely. For the price that the company charges, its services are definitely a bargain. Compare Sharktech With Our Top Ranked Web Hosts!